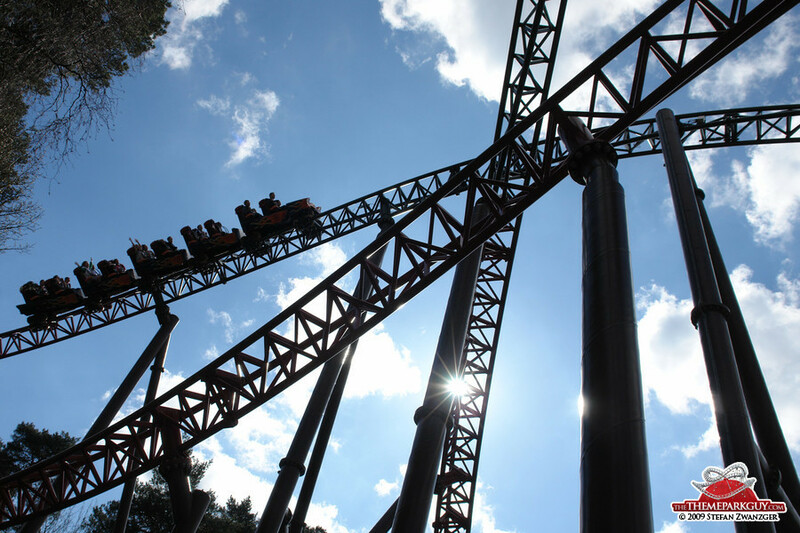 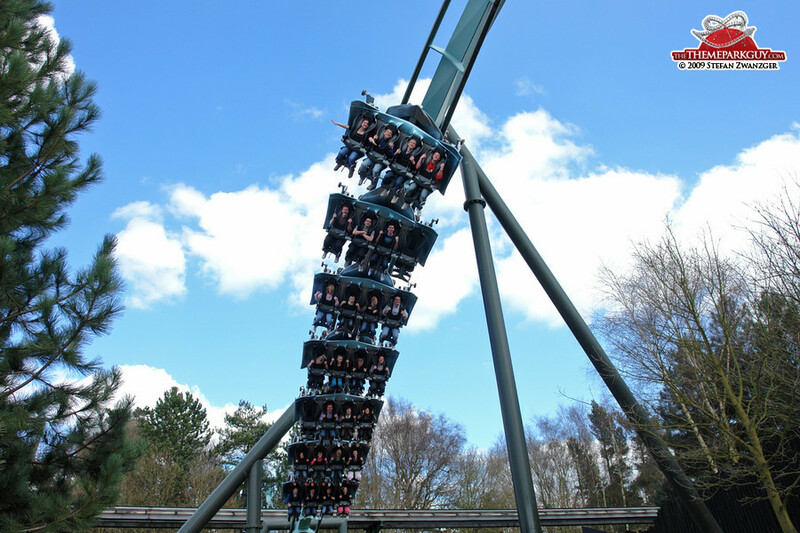 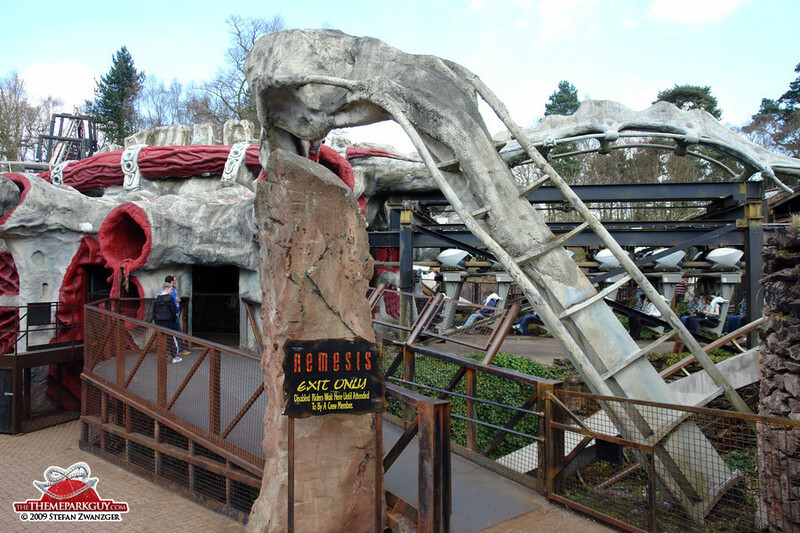 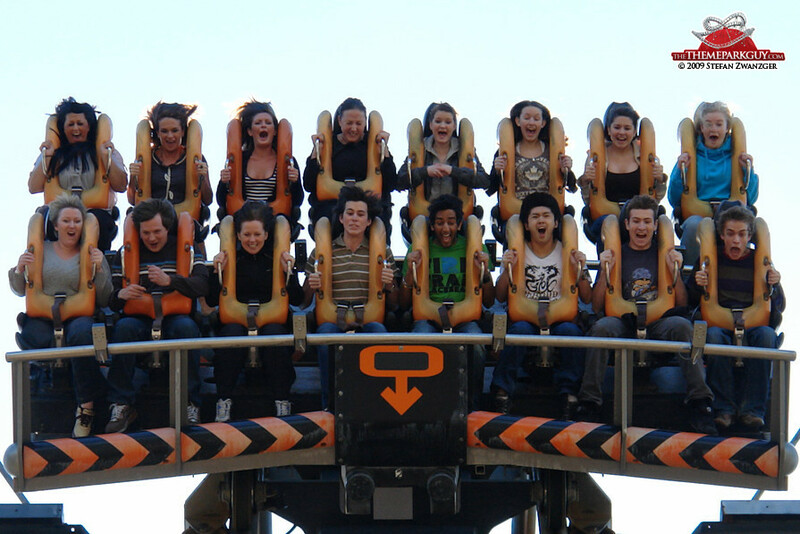 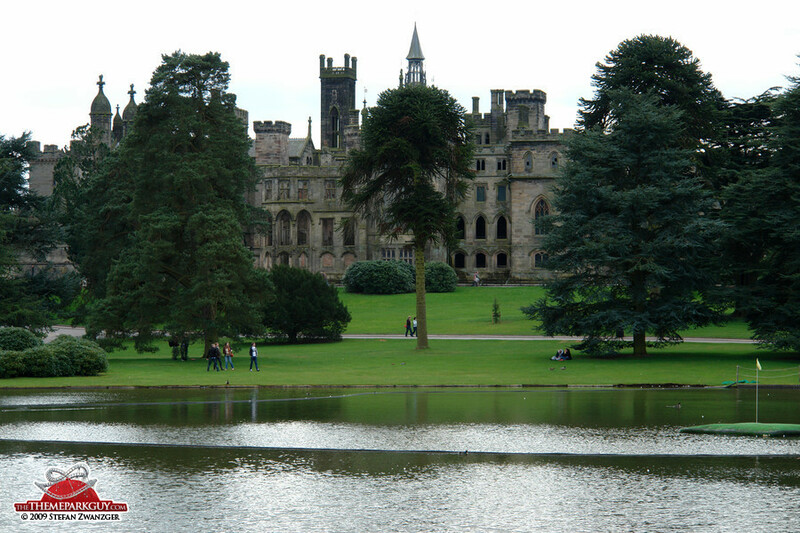 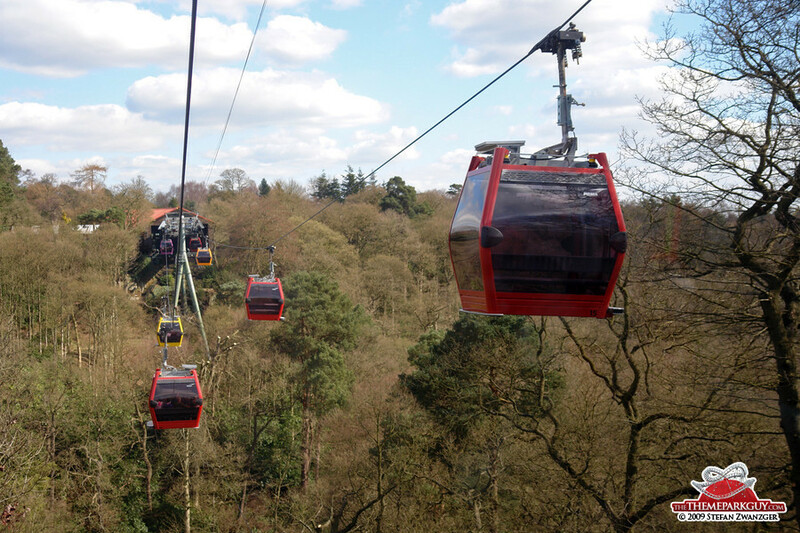 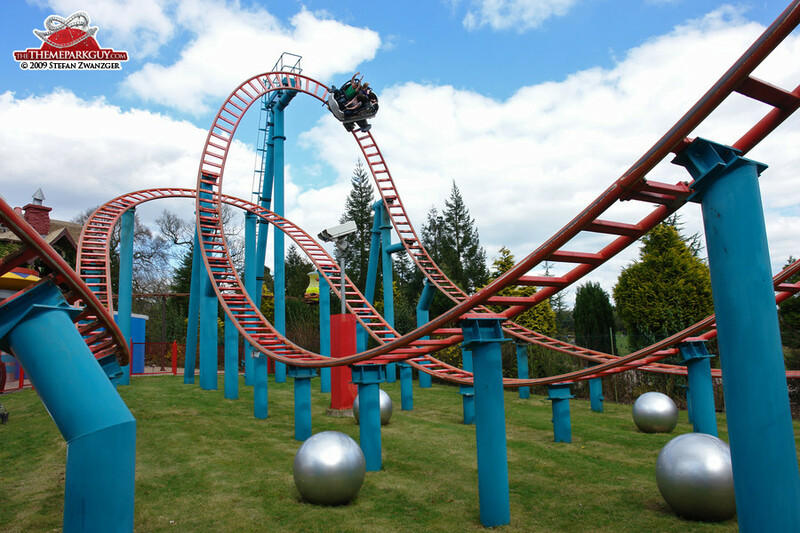 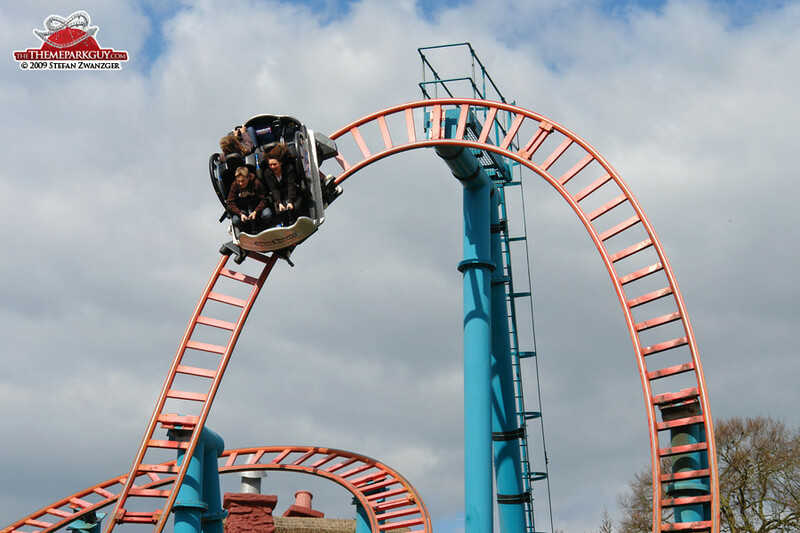 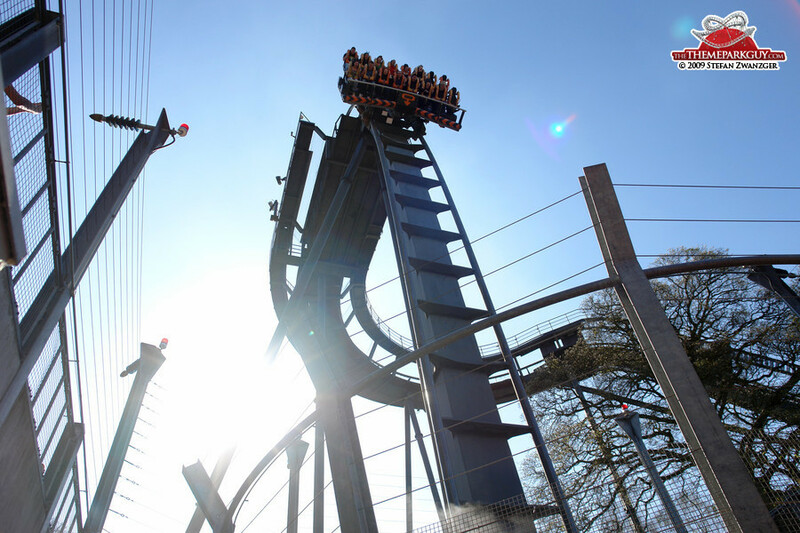 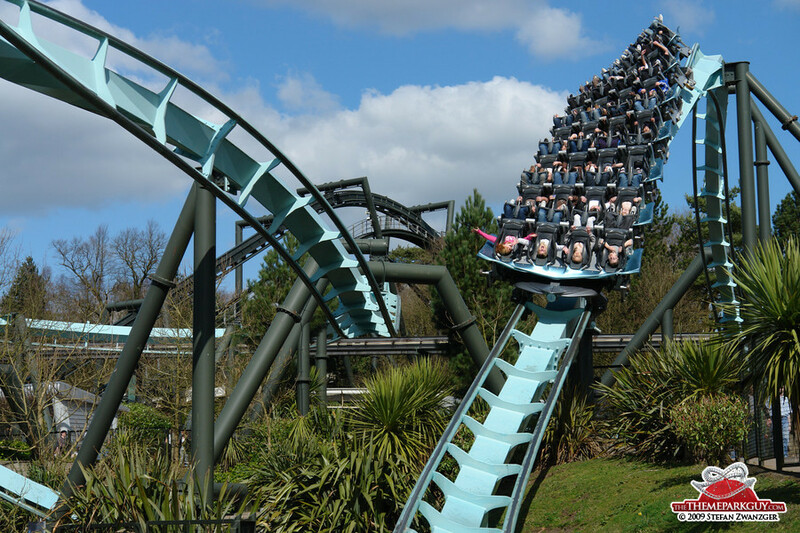 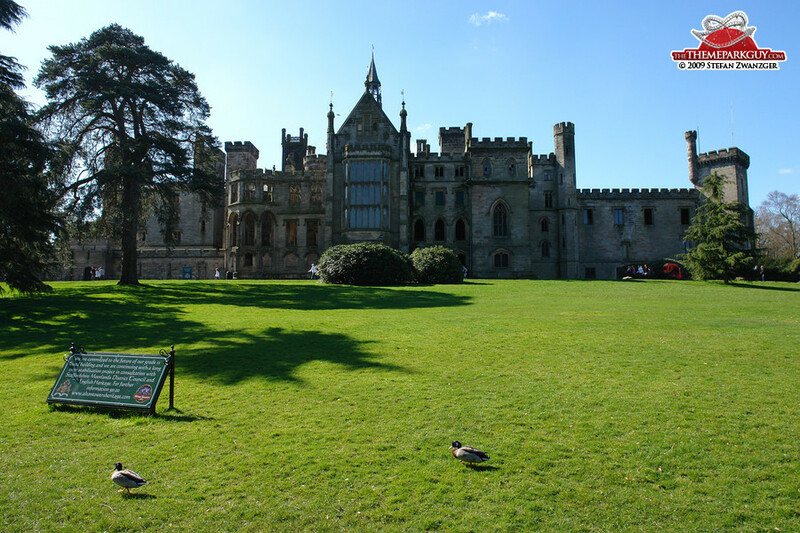 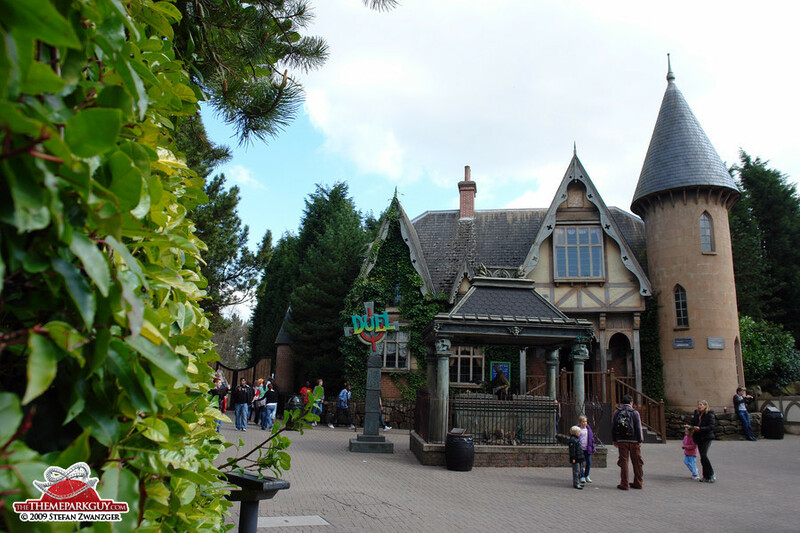 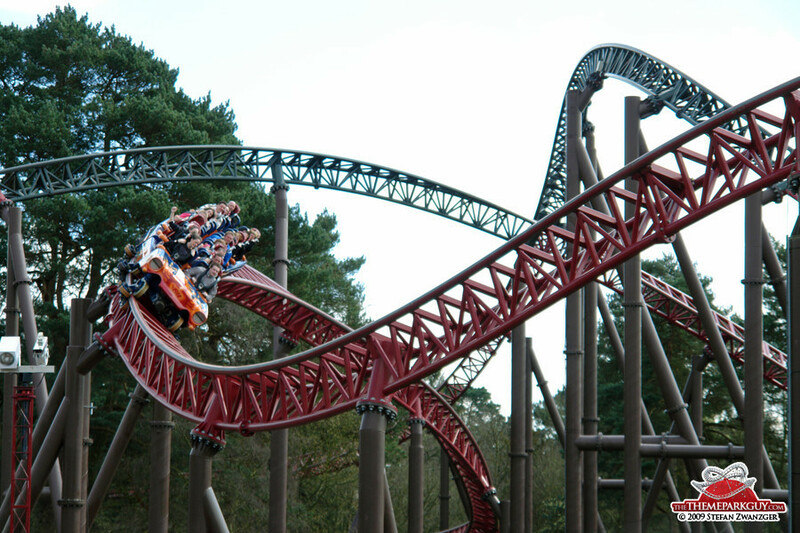 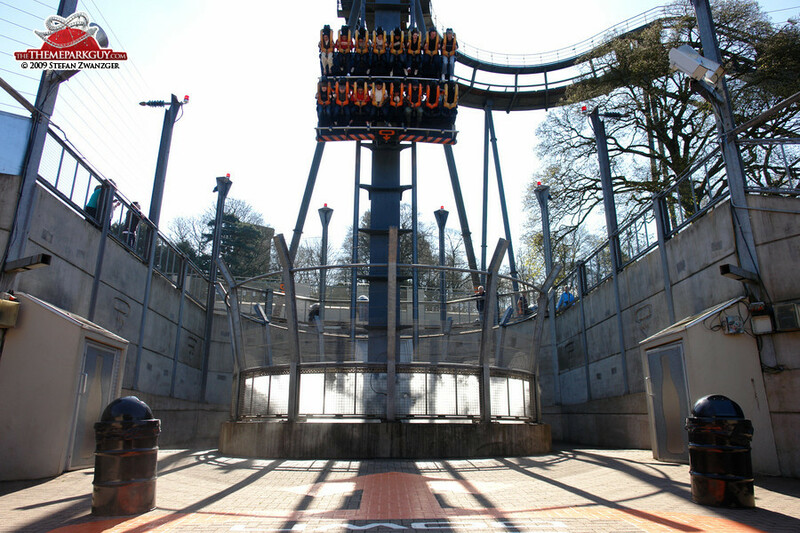 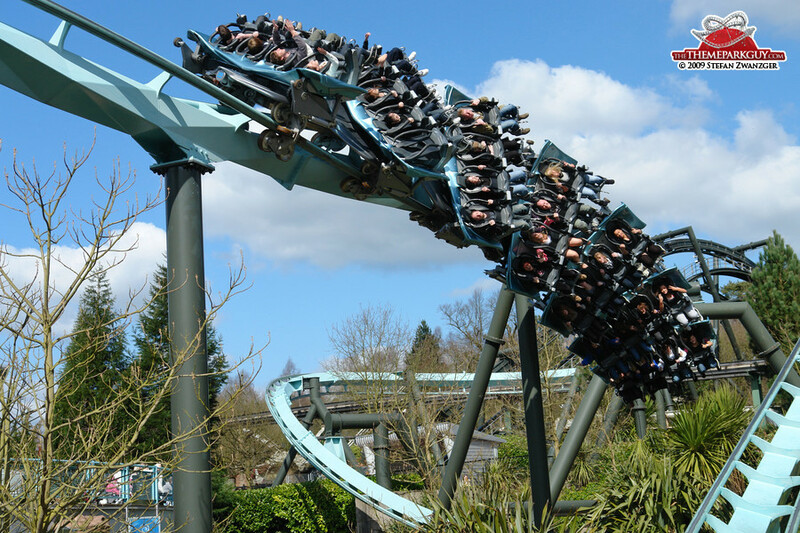 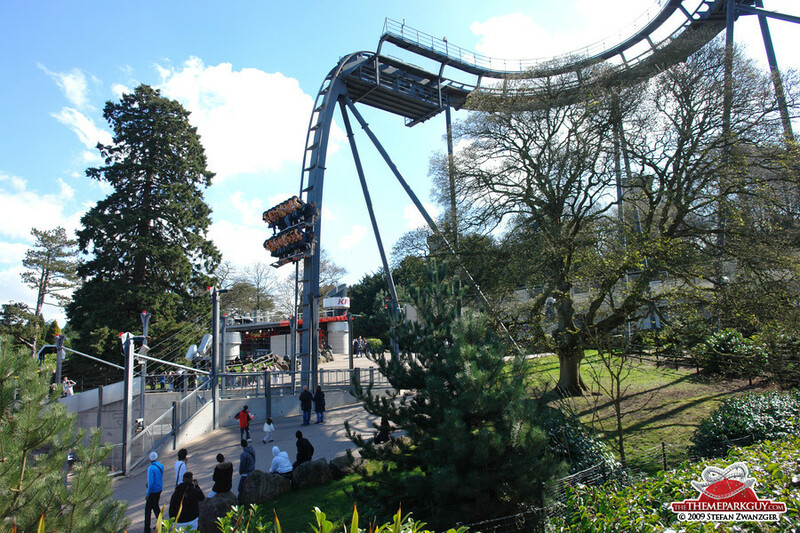 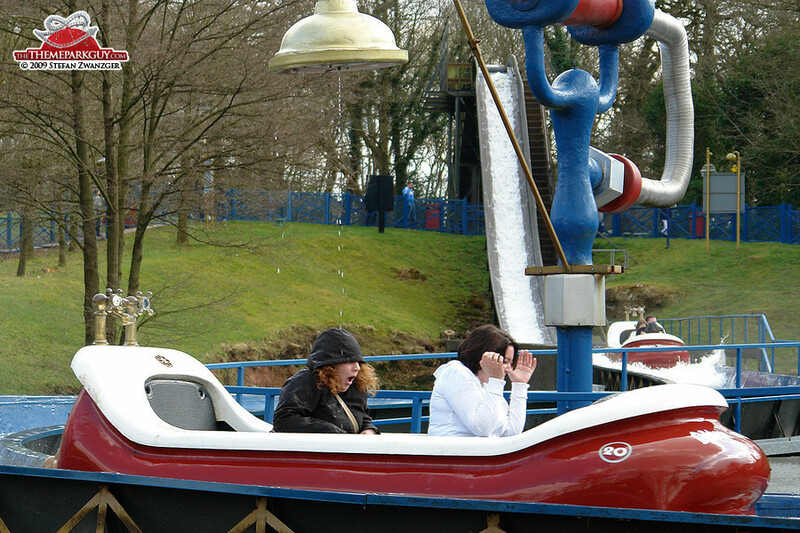 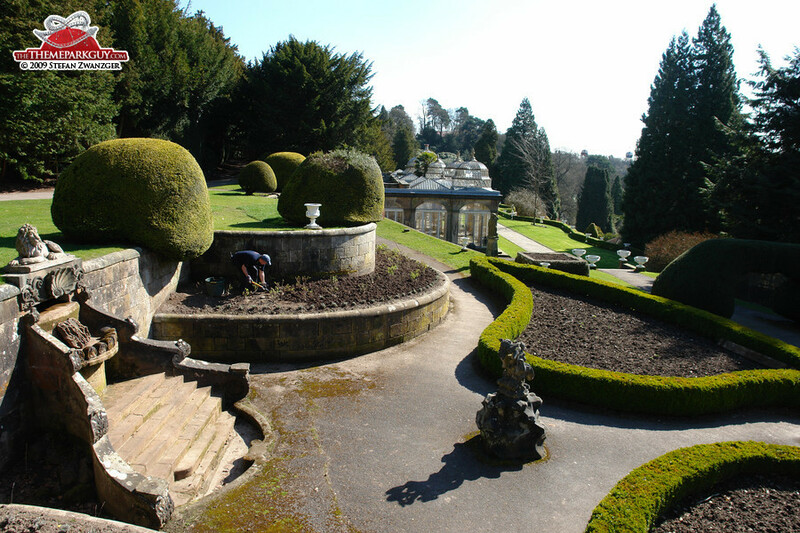 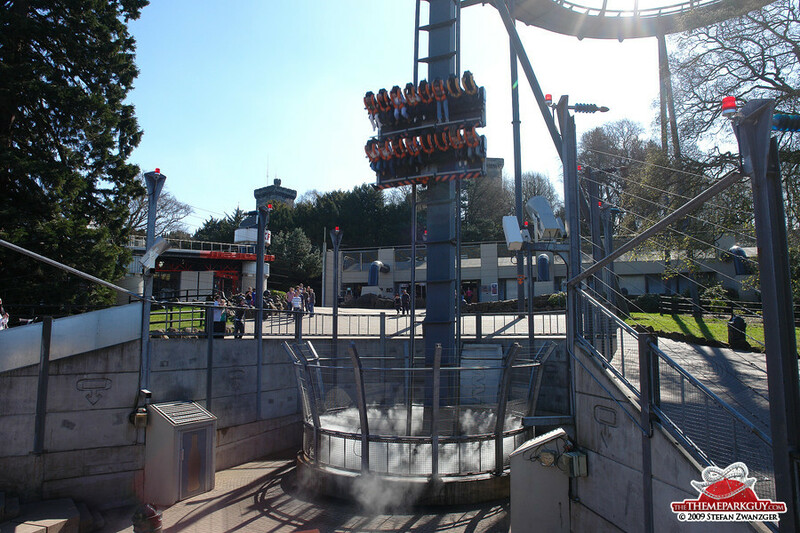 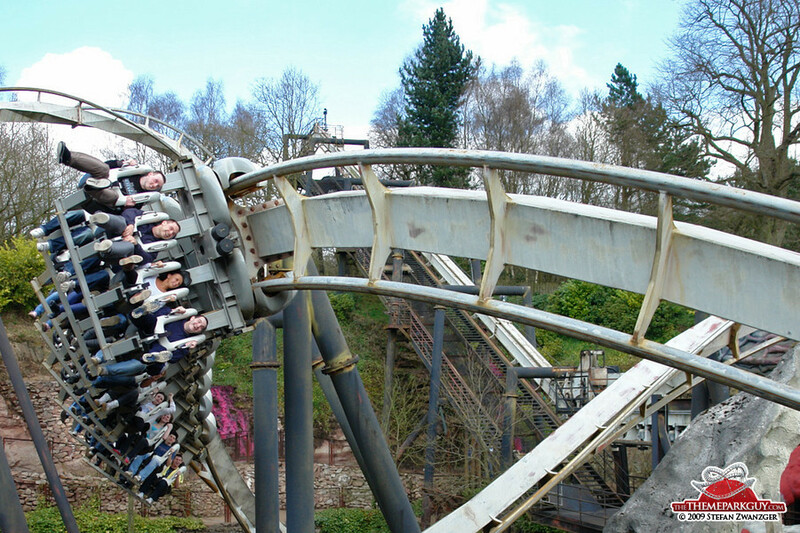 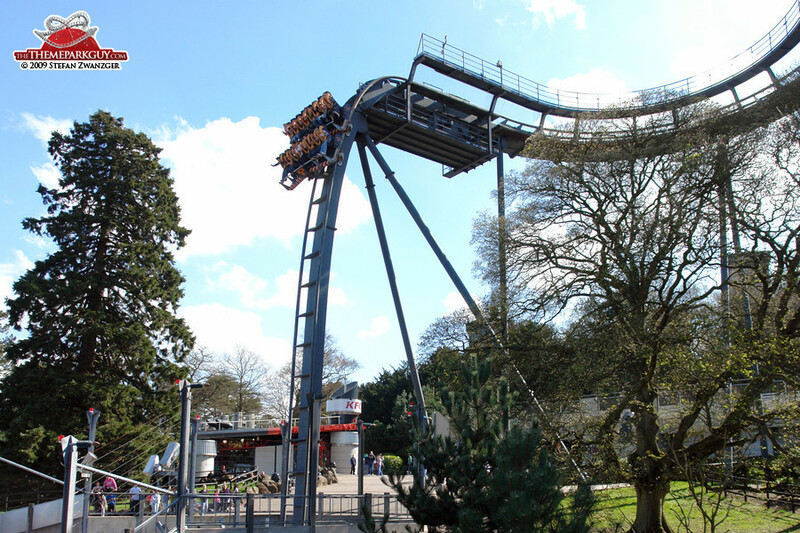 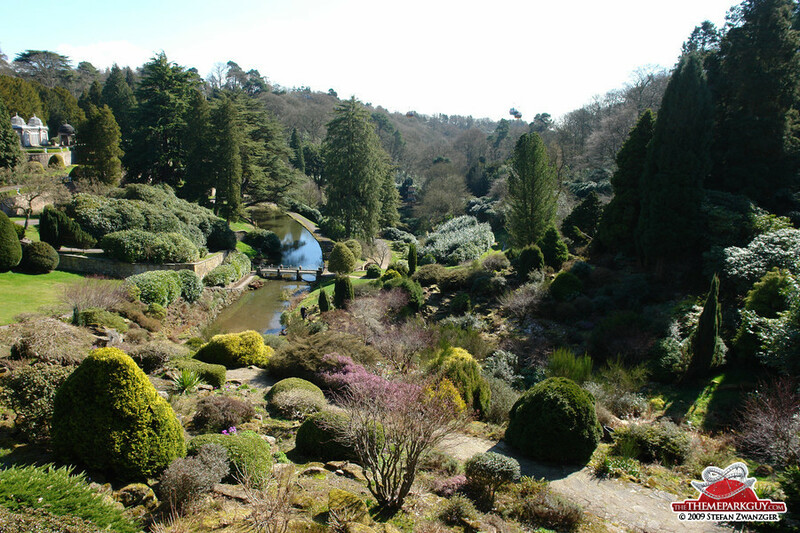 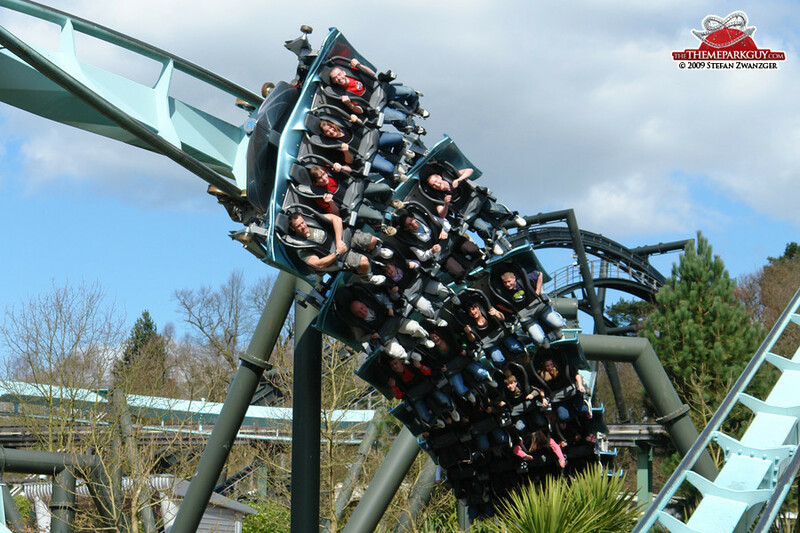 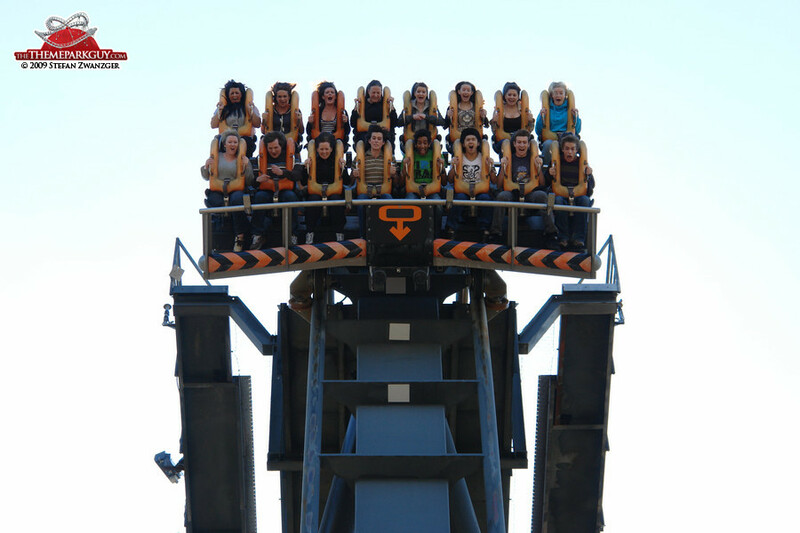 Alton Towers, centered around the historic castle home of the blue-blooded Earls of Shrewsbury, is doubtlessly Great Britain's best theme park. 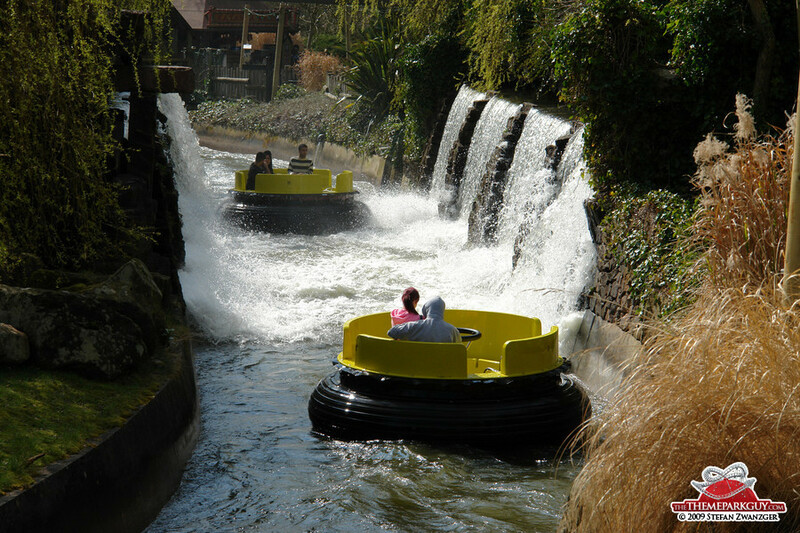 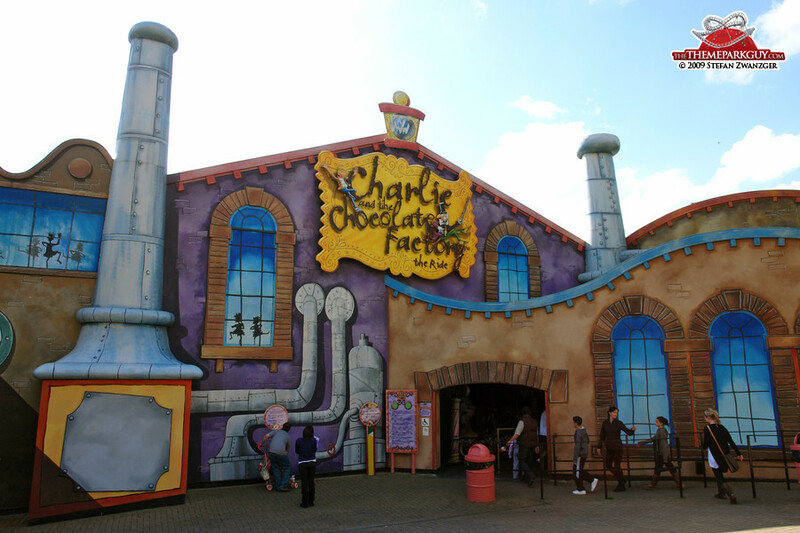 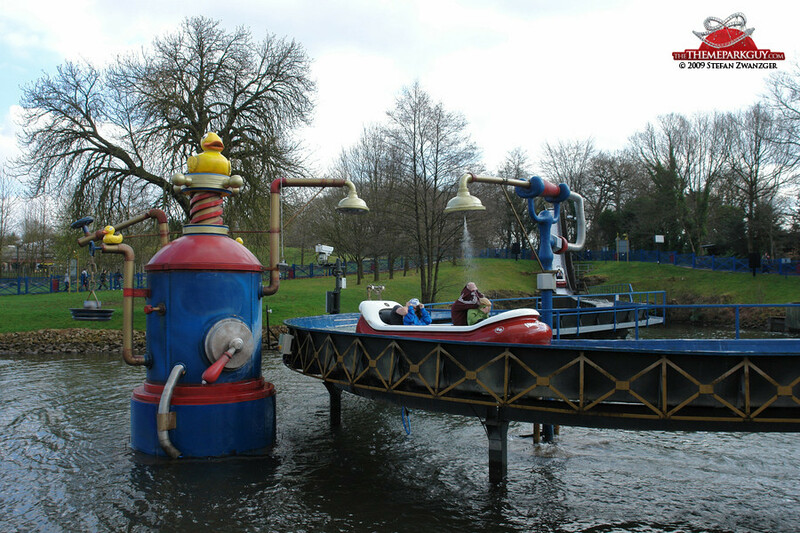 Charmingly located in the middle of nowhere and ironically less accessible from London than Disneyland Paris, it contains all the major state-of-the-art rides including a flume ride, a river rapids ride, a drop coaster, a hanging coaster and a wonderful prototype of the now world-famous flying coaster. 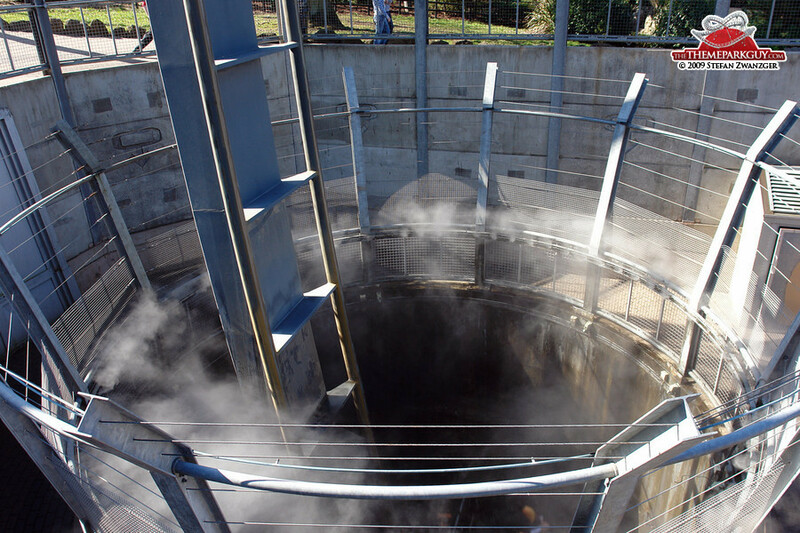 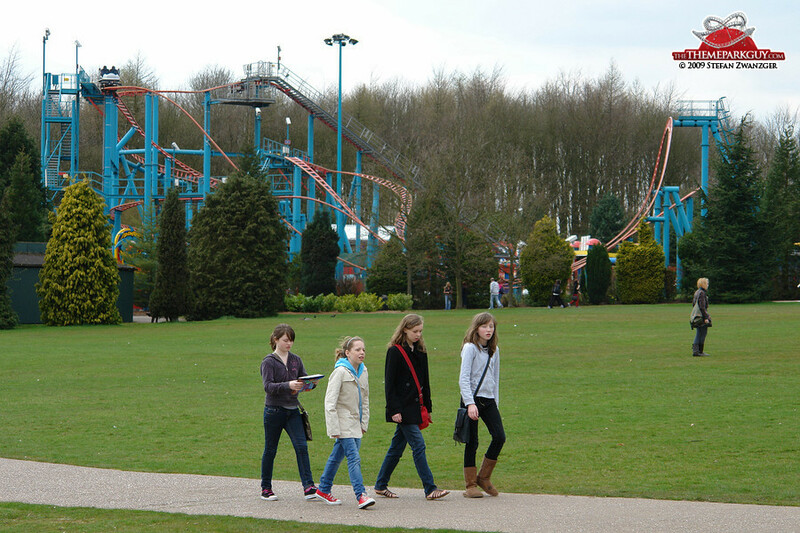 The attractions are spread so widely throughout the vast park that walking from ride to ride gives you a better workout than a two-hour session at the gym. 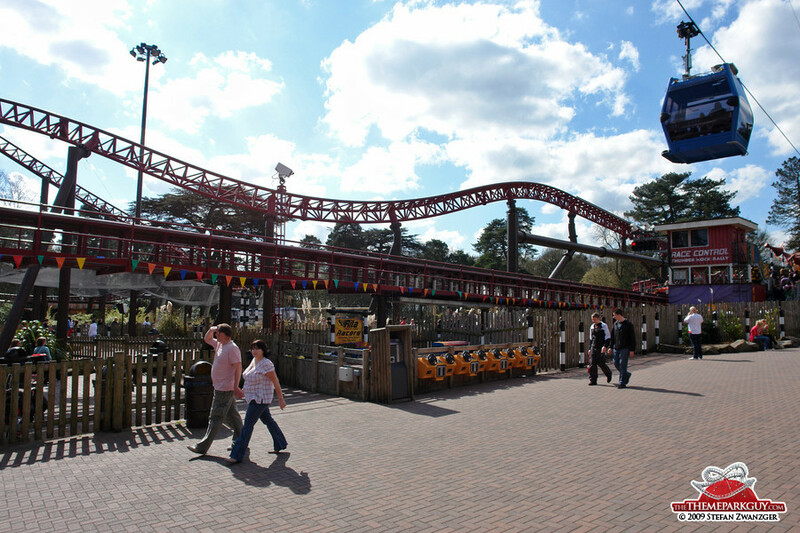 It's been a pleasant day!